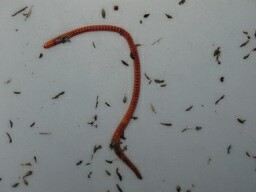 Worm farming is a fun and simple activity. Even if you haven’t been brave enough to hold a worm before, don’t let that stop you from making a whole farm of them! 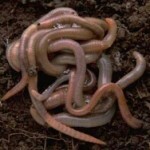 This article will explore some interesting and crazy facts about worms and worm farming. 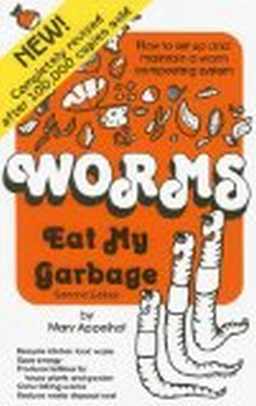 Let’s start by discussing the various types of “worms”. Earthworms loosen the soil by digging through it. 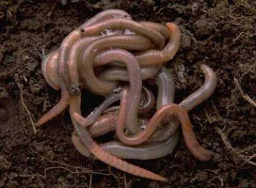 Compost worms eat the mulch layer of soil. Many “worms” are actually the larva of beetles or moths. 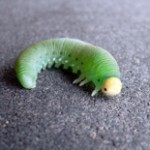 Grub worms are the larvae of a variety of beetles, including Japanese beetles, June bugs, European chafer, and Oriental beetle. Catalpa worms are not really worms either. They’re caterpillars from a moth species that are known to infest the Catalpa tree. The catalpa worm is an excellent fishing bait . 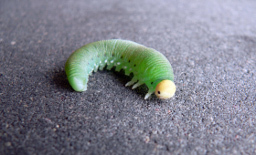 Tomato hornworms are the larva of sphinx (hummingbird or hawk) moth. 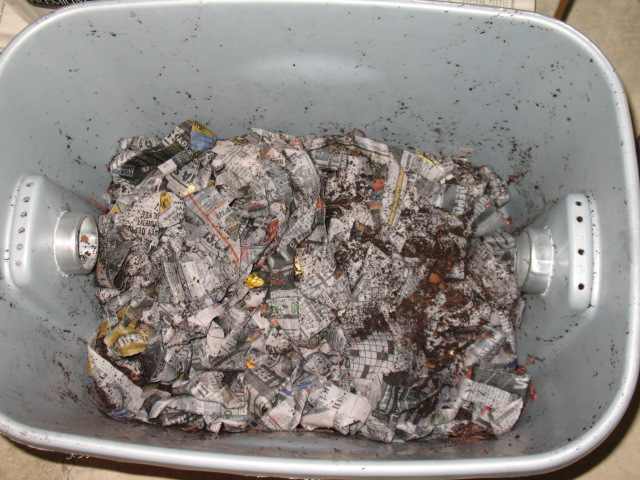 Vermicomposting is using worms to compost. 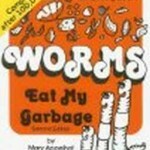 Worms are great little workers that will turn your household waste into a rich soil. 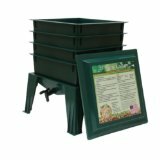 The vermicompost they produce can be used on your plants and flowers and will really make a difference in the plant growth. You can build a worm bin out of wood, plastic, concrete, an old bucket, or an old bathtub. Make sure that you have a drain in your bin. You can’t let your worm dirt get too soggy. They rise to the top of the ground after a rain for a reason, you know. 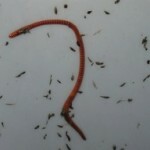 The liquid drainage is another benefit of your worm farm-it can be used to create a worm tea. No, you don’t drink it! Dilute this and some of the vermicompost with water and this makes an excellent, all-natural fertilizer for your plants and flowers. So to get started you need a worm bin, the worms (red wigglers work the best) and whatever you are going to recycle. 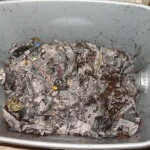 Worm farming can be an inexpensive way for you to recycle household waste, create fertilizer and produce a rich soil.